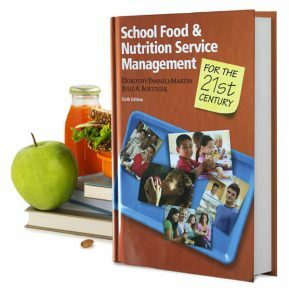 As a long-time industry leader in K-12 Child Nutrition programs, inTEAM applies expertise, consulting and technology to improve both nutrition and fiscal outcomes. 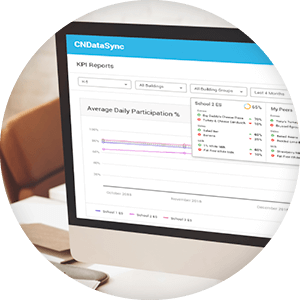 Our consultants leverage our proprietary software and to streamline data collection and evaluation of key performance indicators so that schools can improve their performance using data driven operational decisions. inTEAM is working with the Nourish to Flourish (N2F) Data Sharing & Analytics Initiative and 100s of top school brands to revolutionize the way schools approach menu planning, making critical product data available in real time during the menu planning process. 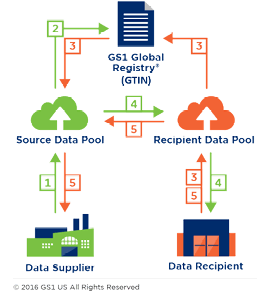 This platform brings schools and suppliers together in a unified GDSN-compliant data portal to drive supply chain efficiencies, encourage competition and increase program participation with new data analytics tools. This technology will transform the way schools procure, prepare and measure successful integration of meal components. Sharing sales and nutrition data and analytics will improve outcomes within the federally defined USDA guidelines. inTEAM is recruiting a network of top-notch independent consultants, on a non-exclusive basis, who have the knowledge of K-12 food service methodologies, the passion for nutritional excellence, and the drive to succeed and be financially rewarded. These consultants’ partner with inTEAM staff to sell and deliver software and services to our district customers to meet operational objectives and compliance requirements. Run your own business with the support of inTEAM’s expert staff each step of the way, receiving training, collateral, CRM access, web site bios, sales assistance and ongoing technical support. If you have the right skills, we will provide a robust sales commission plan and generous revenue sharing for services you provide to our customers. 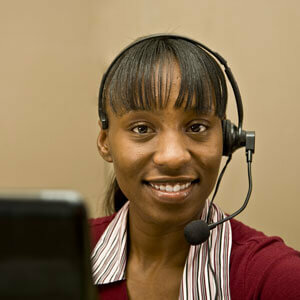 Contact Us to schedule a conversation. We take care of the administrative burden of managing customers while also giving you access to our industry leading software tools and a revenue sharing plan for software sales.